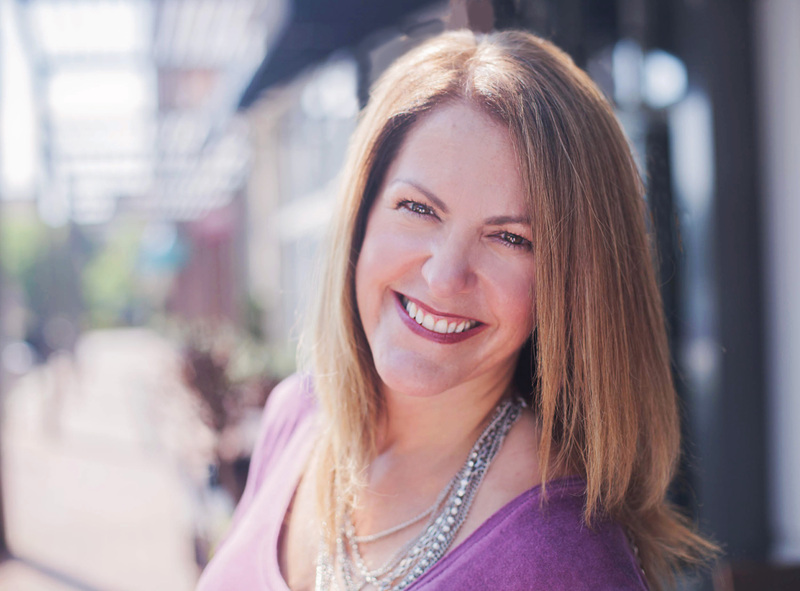 Joyce Rosenblum is a Certified Health Coach, Natural Foods Chef and Cooking Instructor with over a decade of experience coaching and teaching individuals, families and organizations ways to eat well and feel fabulous in their body. 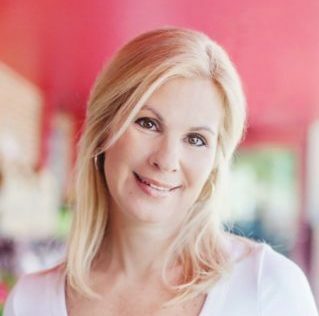 Patrice Flatau is a certified Health Coach and wellness educator who is dedicated to bring awareness to disease prevention through whole food nutrition. Patrice offers educational workshops and hands-on classes that teach simple, practical solutions for busy families, athletes and individuals on how to best optimize their health through food. Participants in this three-session workshop will learn practical and simple ways to prepare healthy meals for you and your family as well as learn about healthy substitutes for foods you may already be eating. Discover (and taste!) which foods are necessary to nourish your body for disease prevention and optimal wellness. Keep yourself and your family above the wellness line. Food tasting, ingredients, jars, education, recipes, and hand-outs also included. Leave the course with practical skills and a colorful cookbook! Classes Include: Instructions on how to prepare simple, healthy meals such as: Salad in a Jar, Oats in a Jar, energy bites, simple dinners, and more! We offer a full refund up to 5 days prior to the start date and a 50% refund within 5 days of the start date.